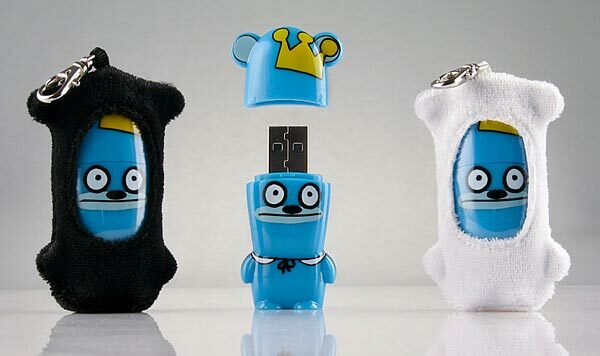 Mimobot has released their latest range of funky USB drive, the Mimobot Bossy Bear USB Flash Drives. 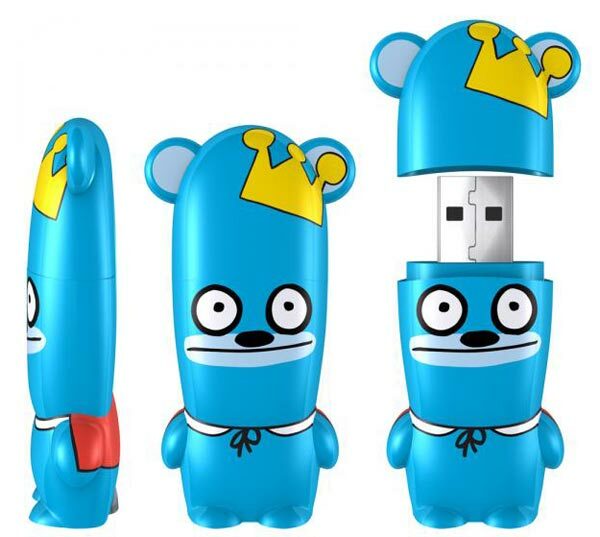 This new range of fun USB drives were created by artist David Horvath, the toy and storybook artist co-creator of the award winning Uglydoll characters and plush toys. 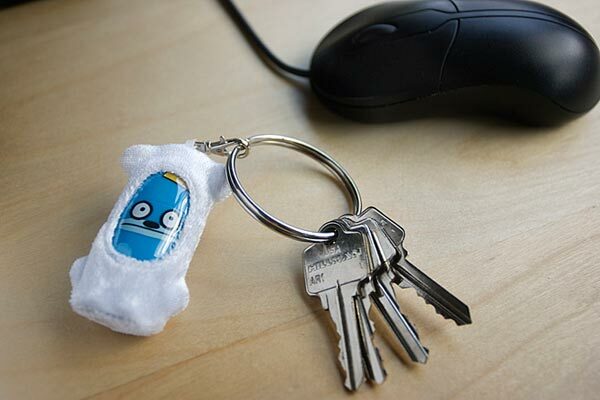 The Mimobot Bossy Bear USB Flash Drives will come in a variety of sizes form 1GB to 8GB and prices start at $19.95.